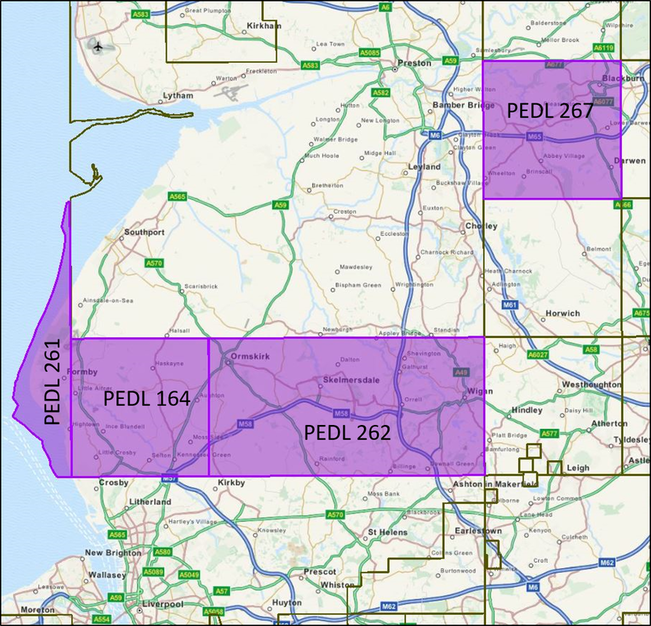 Licences (PEDLs) covering ~445 km2 (110,000 acres) in the heart of the Bowland Shale exploration area. The North West has a long history of oil and gas exploration and production, stretching back over 70 years. ​an opportunity to open a new chapter in the hydrocarbon story of the region. ​by the appropriate independent bodies. ​and with due regard to the amenity of local residents and to the environment.